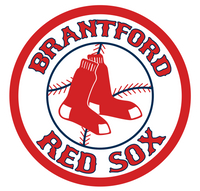 Enter the Brantford Red Sox Spring Into Ball Season contest! 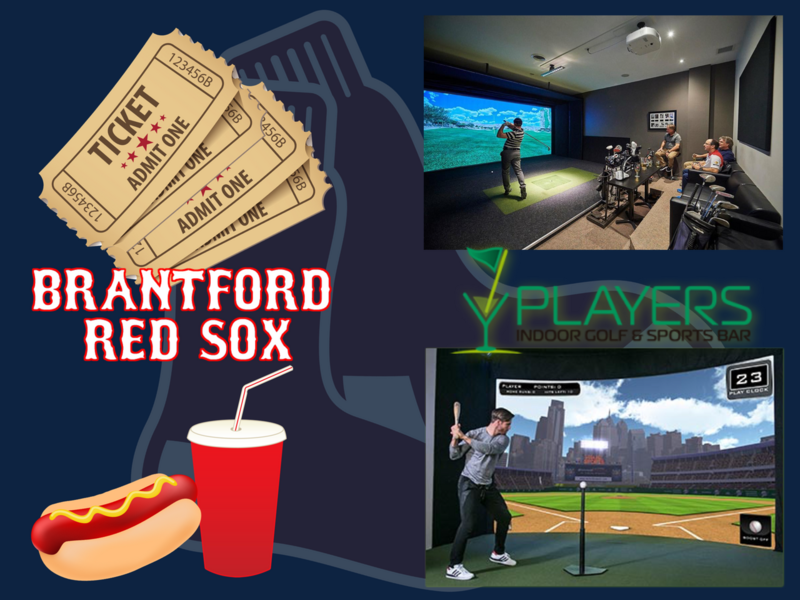 Tag a friend in the comments on the contest post on the Red Sox Facebook page with who you'd like to go to a Red Sox game and/or Players Indoor Golf with. Receive a bonus entry for sharing the Facebook contest post! 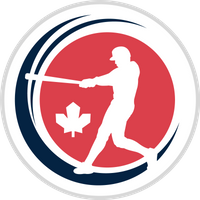 Contest runs until Friday April 12, 2019 at 8pm, 2 winners will be selected from all successful entrants.